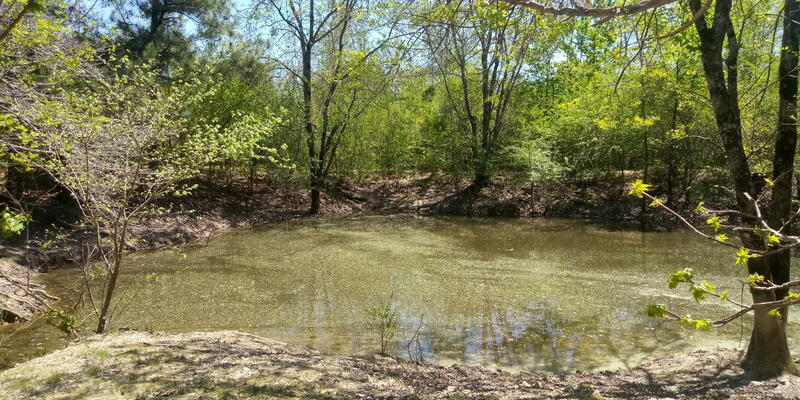 If you are looking for seclusion, LOOK NO FURTHER!!! 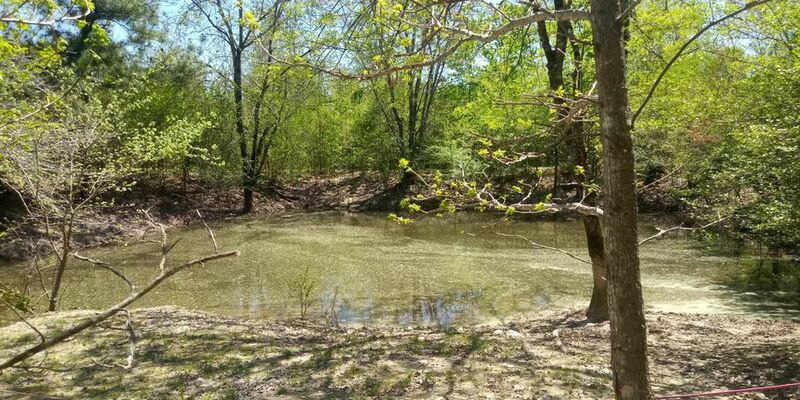 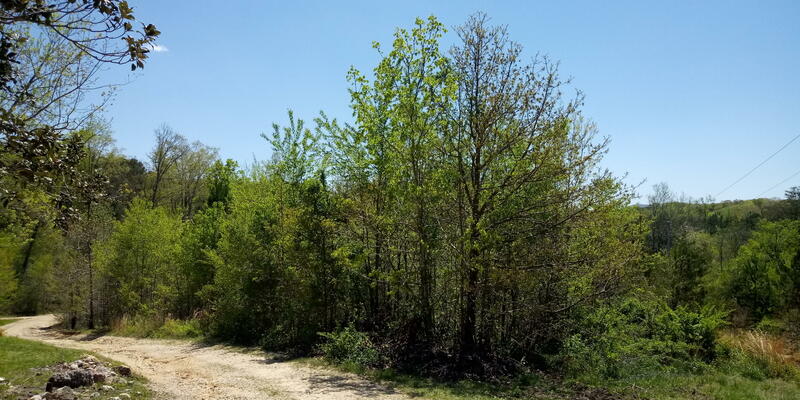 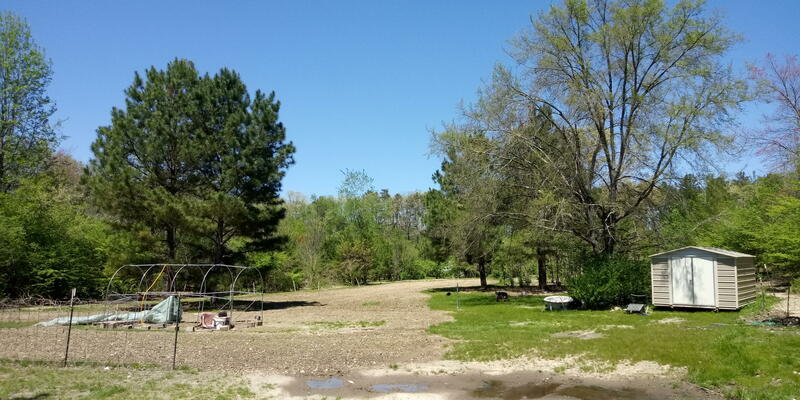 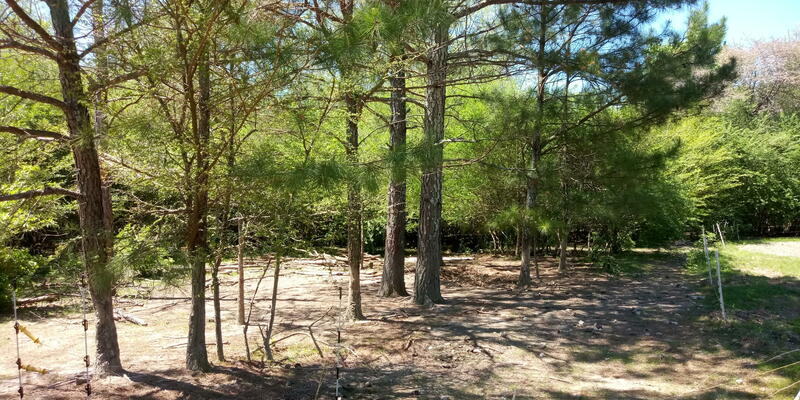 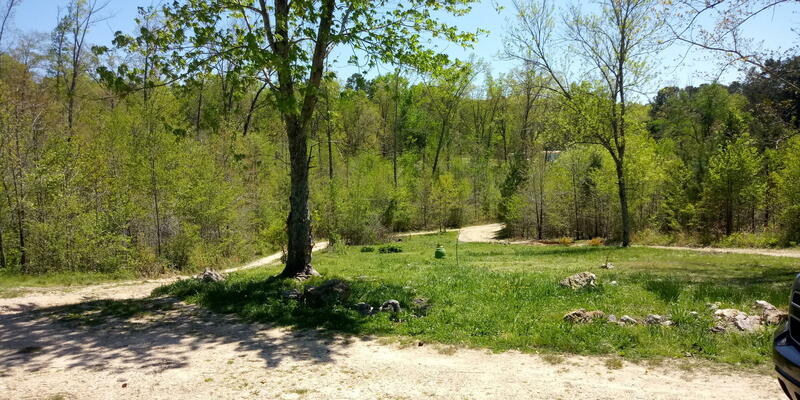 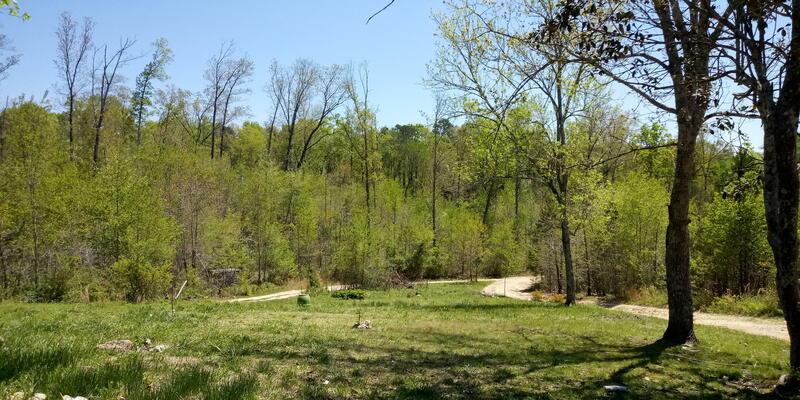 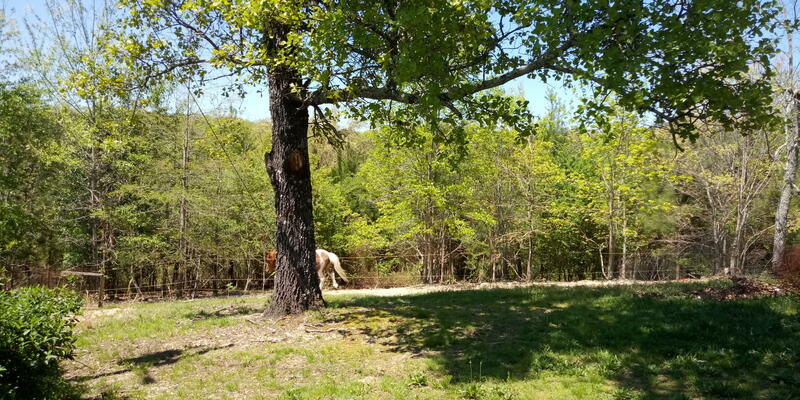 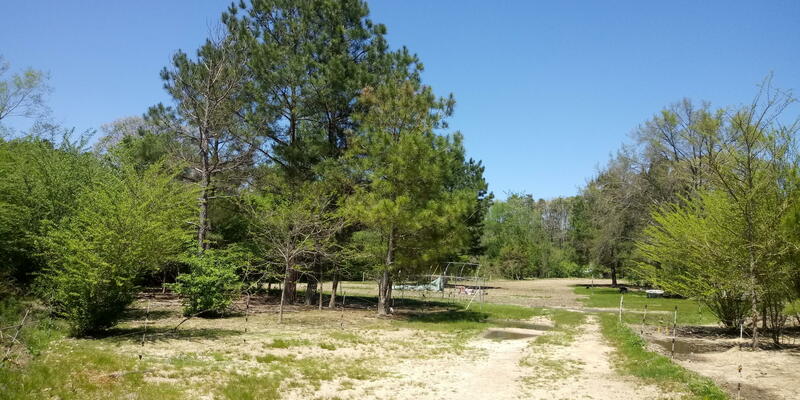 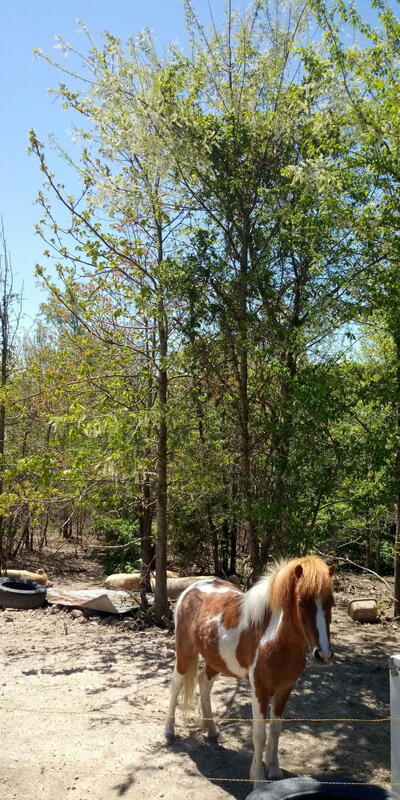 This beautiful 23.2 acre property features a shaded fishing pond, mostly wooded but also has some cleared land. 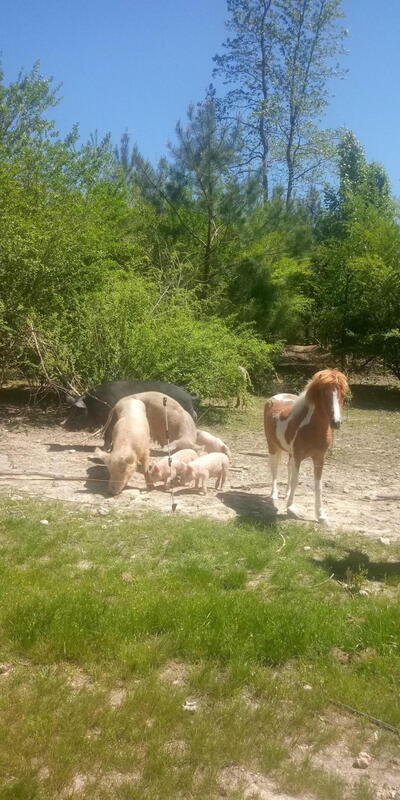 Already home to ducks, chickens, pigs, and horses... the possibilities here are truly endless. 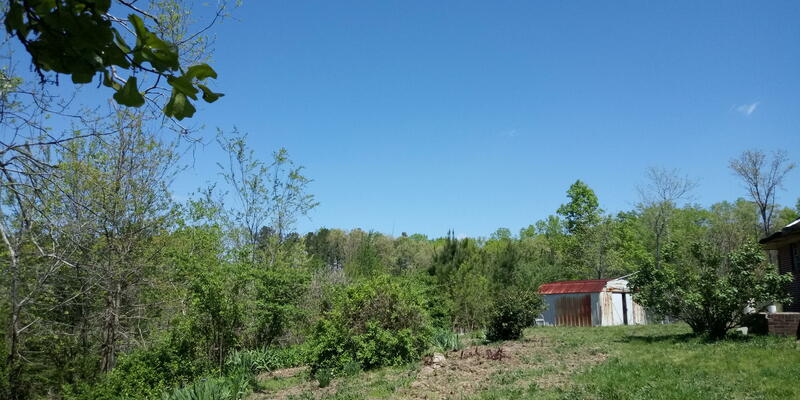 Beautiful place to raise a family or a farm. 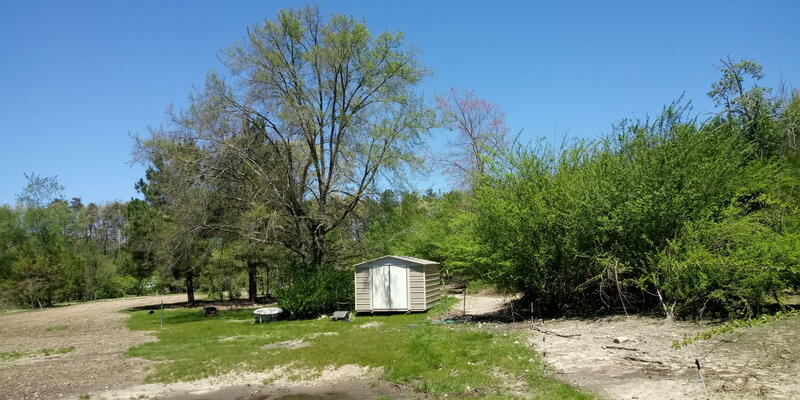 Property does have a three bedroom one and a half bath brick home, however the house is in need of TLC.